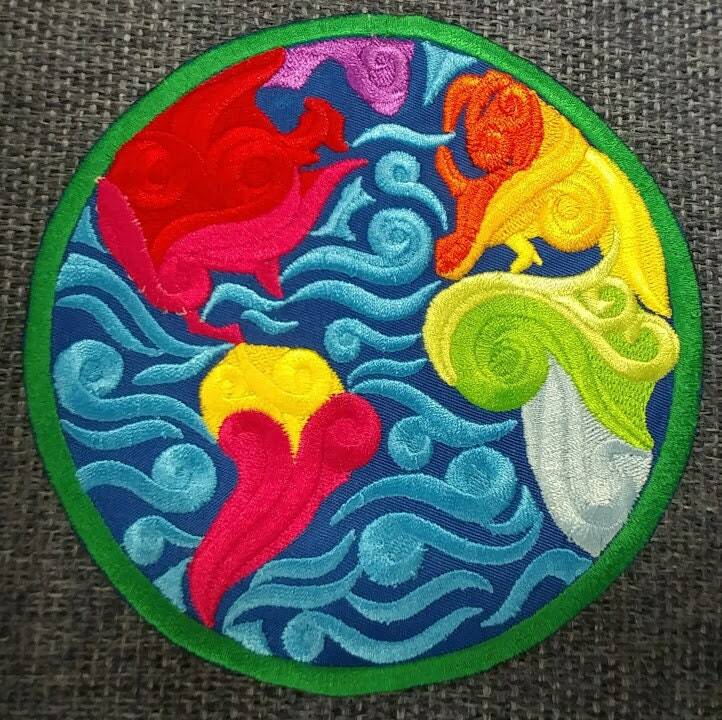 This nicely colored Earth patch is sewn with shades of green, blue, yellow and reds/pinks. 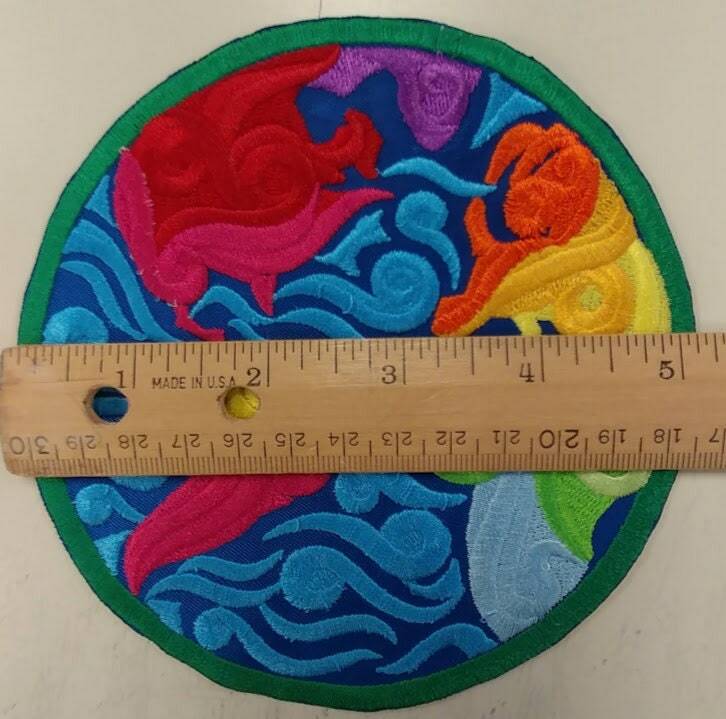 It is a large patch and measures a little over 5" in diameter. It is coated with an iron on adhesive to assist with application, but I recommend that you tack it down with a few stitches as well. 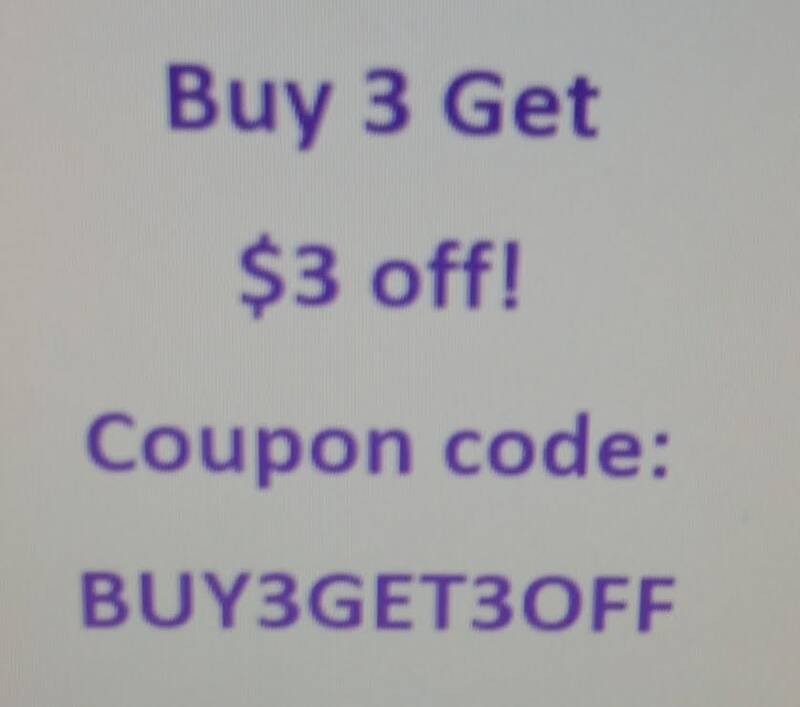 If you love this design, you may be interested in some of the others to save on shipping, or buy 3 and use the coupon code to save, listed in the pictures section and home page. I loved this patch in the picture, and when it arrived it was even more beautiful than the picture. 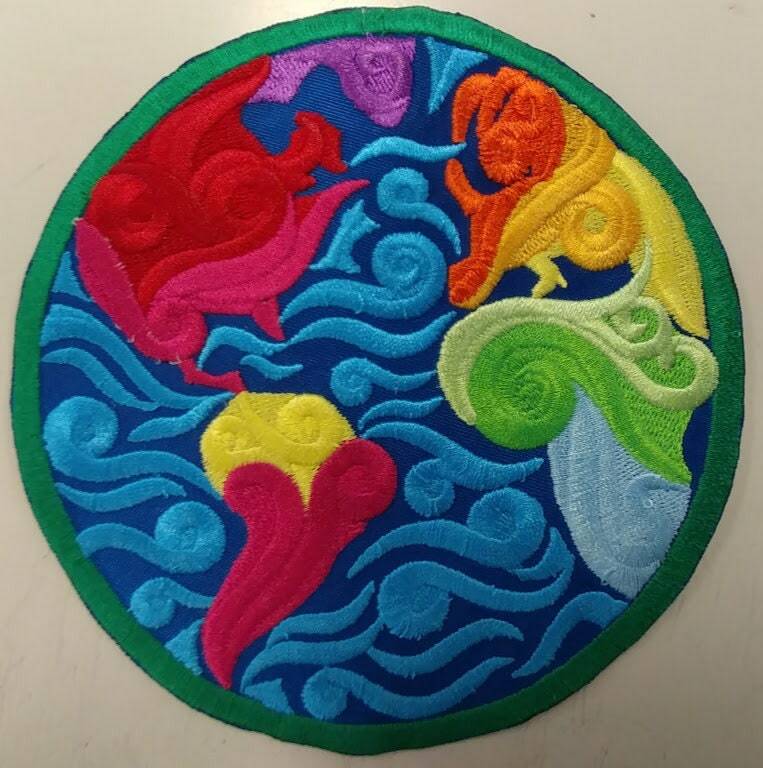 The vivid colors in the patch will coordinate perfectly for the project I bought it for.